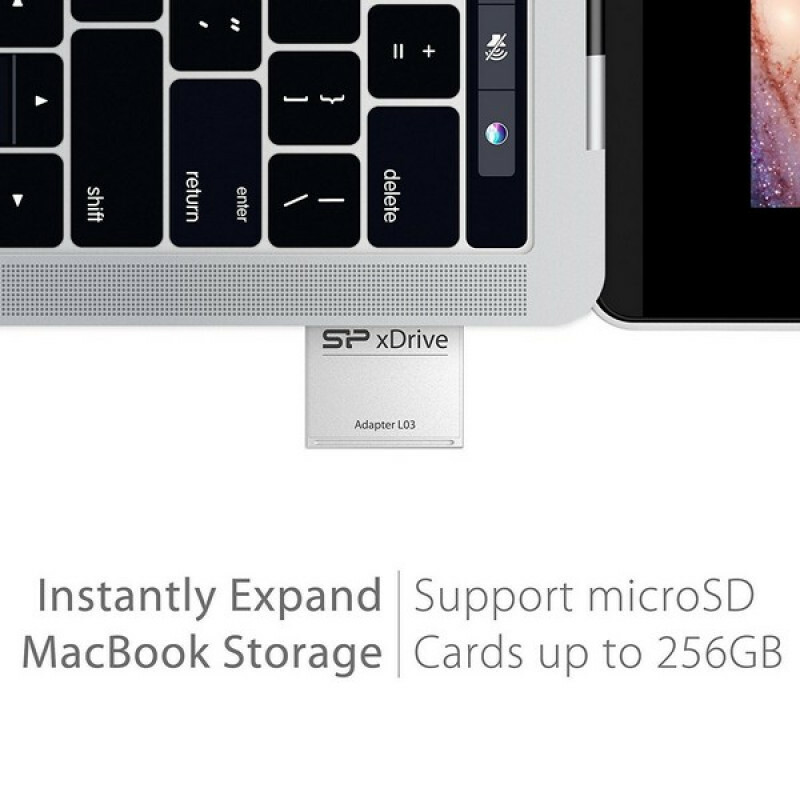 Get 64GB of storage for your MacBook. 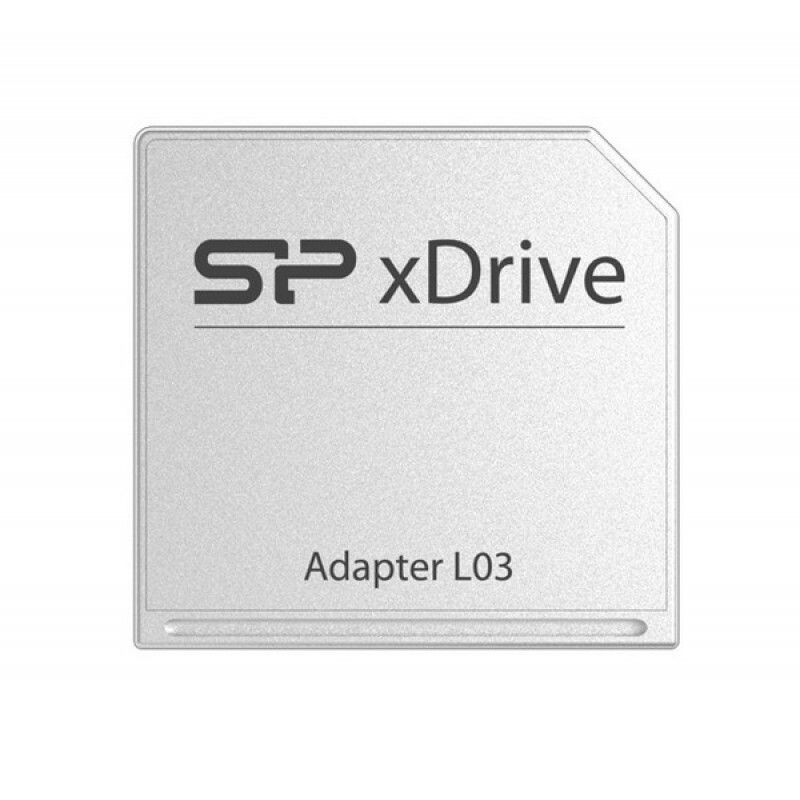 Especially designed for MacBook users, the SP xDrive provides an ideal solution to instantly expand 64GB of storage to your MacBook. While enjoying the powerful functions of MacBook, you can experience the easy storage expansion for HD videos, high-resolution photos and large files at the same time. 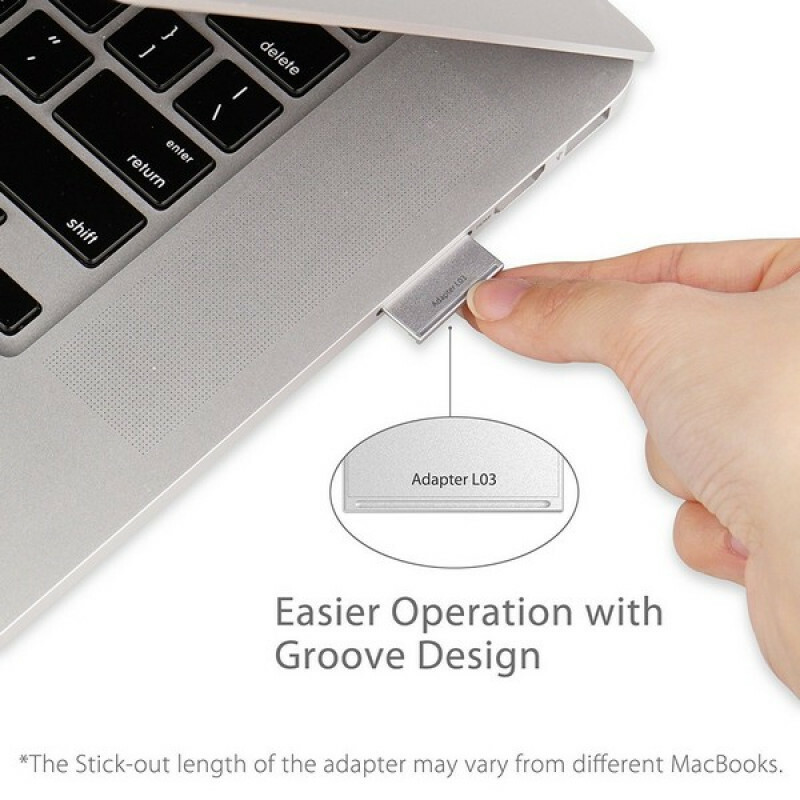 Special slot design for easy removal. 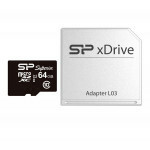 Keeping "user-friendly" in mind, SP xDrive tries to make everything simple. 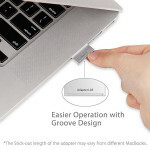 The special slot design is made for easy removal with your fingertips only. 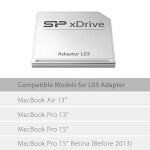 Furthermore, without any intrusion to the unibody beauty of MacBook, SP xDrive just matches the Apple style and realizes the true portability with the small dimension that it can perfectly fit your MacBook and be taken around without being removed. 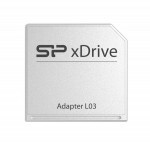 SP xDrive L03 includes a removable Superior UHS-1 microSDXC 64GB flash card that applies the specification of UHS-1 and is able to deliver remarkable data transfer rate reaching at 90 MB/sec read, which not only allows you to quickly transfer and store files between SP xDrive and MacBook but also greatly enhances the quality of 1080p full-HD video. One for all expansion solution. 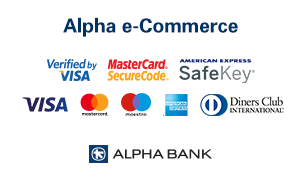 The removable Superior UHS-1 microSDXC flash card enables flexible applications that it can also be utilized for other microSDXC supported devices, including laptops, tablets, smartphones and digital cameras. 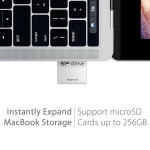 microSDXC flash card enabls multiple applications for other microSDXC supported devices, including laptops, tablets, smartphones and digital cameras. APACER Κάρτα Μνήμης Micro SDHC UHS-I U1 R85, 128GB, Class10Τεχνικά χαρακτηριστικά:Compliant with Lat..